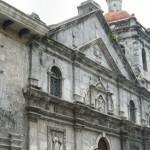 The Basilica Minor del Santo Niño was built in 1565 by Miguel Lopez de Legaspi and Fr. Andres Urdaneta on the site where the image of the little Jesus was found. 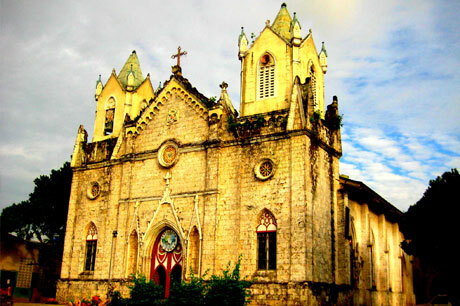 The first structure was destroyed by a fire on November 1, 1568 and was rebuilt in 1602 under the administration of Juan Albaran. 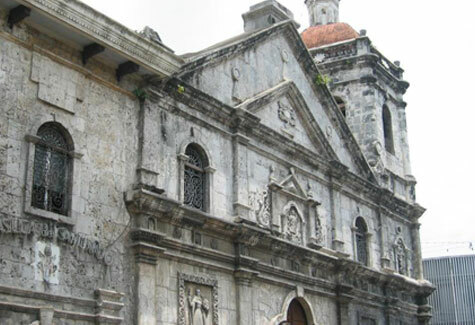 In May 1965, Cardinal Antonuitte, Papal Legate during the fourth Centennial celebration of the Christianization of Cebu, conferred the title of Basilica Minor del Santo Niño to acknowledge the role of this church in the growth of the Catholic faith in this part of the country. 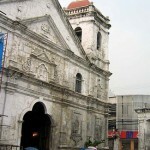 The image of the Santo Niño, which is kept in the parish convent, is considered the oldest religious relic in the Philippines. This was the image that Magellan gave to Queen Juana as a gift during the baptism of King Humabon and his wife Queen Juana on April 14, 1521. Forty-four years later, Miguel Lopez de Legaspi with Fr. 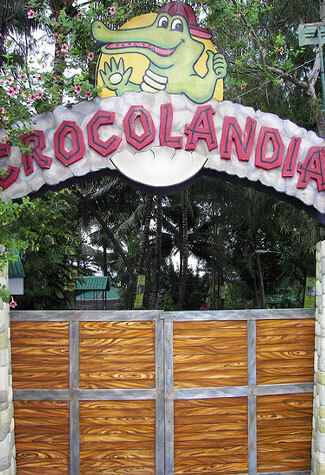 Andres de Urdaneta arrived in Cebu and formally Christianized the Cebuanos on April 27, 1565. However, they found the natives hostile and set the village on fire. 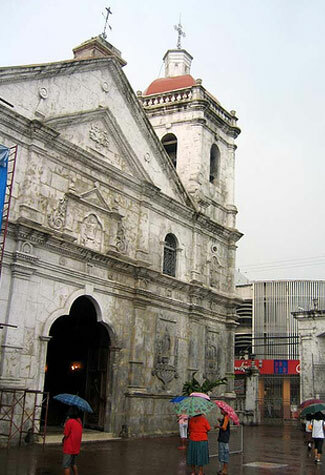 It was in one of the burnt houses that Juan Camus, a soldier, found the image of the Santo Niño unscathed. 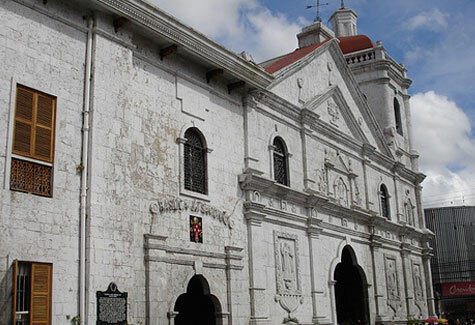 Since then, the miraculous image has been venerated by the Cebuanos and became Cebu’s patron saint. At present, a replica of the original Santo Niño adorned with gold and precious stones is enshrined in glass at a side altar inside the Basilica. 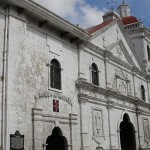 The Santo Niño Museum, at the left wing of the Basilica, houses the Santo Niño vestments in various sizes. 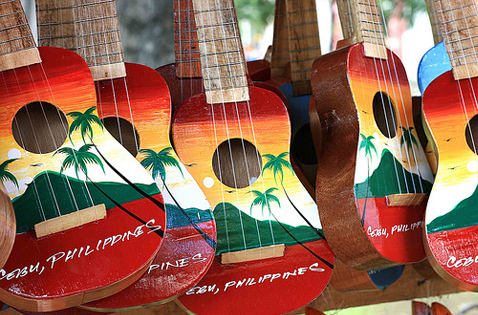 Valuable jewelry from rings to necklaces are placed in one display cabinet, gifts of devotees offered to the Santo Niño for his use during his feast on the third Sunday of January. A camarera dresses up the original Santo Niño a day before the feast and during the procession on his feast day. Most of the Santo Niño’s vestments are of 17th-18th century style, design and quality including those of the priests’ and the collection of calices, patenas, ciborium, and venajeras. These are church pieces used during liturgical services.